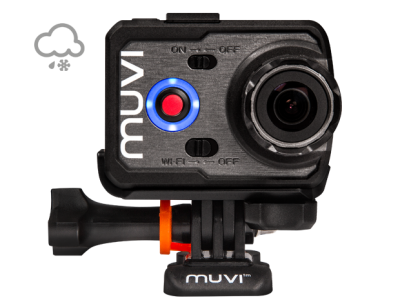 The Muvi K2 Sport has a built-in high-quality 12MP resolution camera which has a selection of photo modes for you to capture any moment the way you like, such as time-lapse, high-speed photo burst and 180° rollover mode. 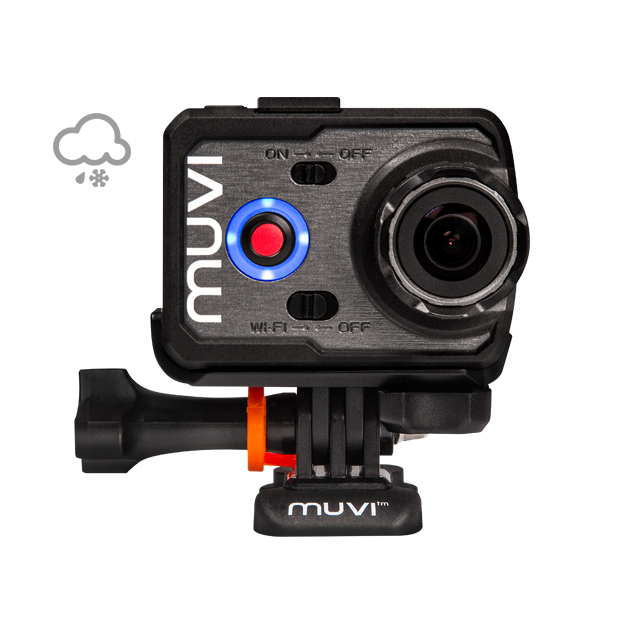 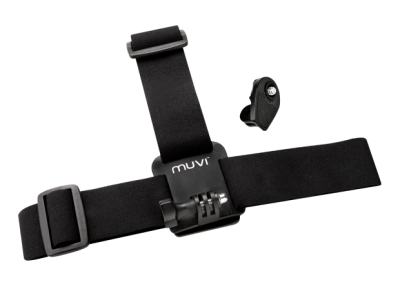 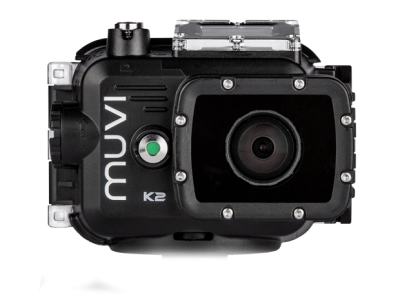 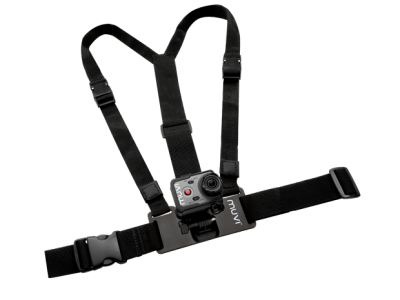 The Muvi K2 Sport comes with a protective black silicone case that safeguards your K-Series camera without the need to house it in the waterproof case. Protect your K-Series from rain, dust and scratches for sports such as biking, skiing, skateboarding and free running. 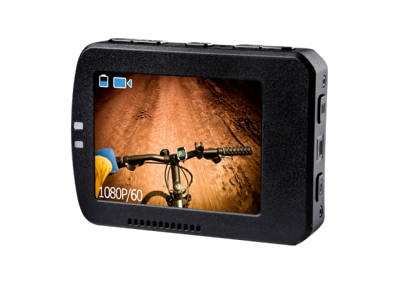 The K-Series Sport bundle comes with a rugged protective carry case and also ships with other accessories such as tripod mounts, flat & curved 3M adhesive pads, CMOS lens protector, lanyard, decals and much more.